ISLAMABAD: As the Ministry of Commerce has moved forward to make the first ever national tariff policy to facilitate exports and business activities in the country, the Federal Board of Revenue (FBR), which has been “harassing” the business community, is largely unhappy over the enhanced role of the ministry. This was stated by Adviser to Prime Minister on Commerce Abdul Razzaq Dawood while briefing the Senate’s Standing Committee on Commerce and Textile on Friday. He said that for the first time, FBR’s wings were being clipped as its policymaking power have been taken away. “A policy board, comprising finance secretary, commerce secretary, and FBR chairman, would supervise the policymaking on taxation and revenue collection,” he added. 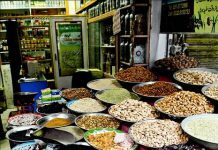 The advisor informed the committee that the national tariff policy, framed by the commerce ministry, would soon be tabled before the federal cabinet for approval. The proposed policy would help the ministry set custom duties, enhance its role in the decision-making process, which would ultimately facilitate that country’s business community, particularly the export sector, he added. The committee was told that once the policy is implemented, the business community would witness an enhanced role of the commerce ministry than before. 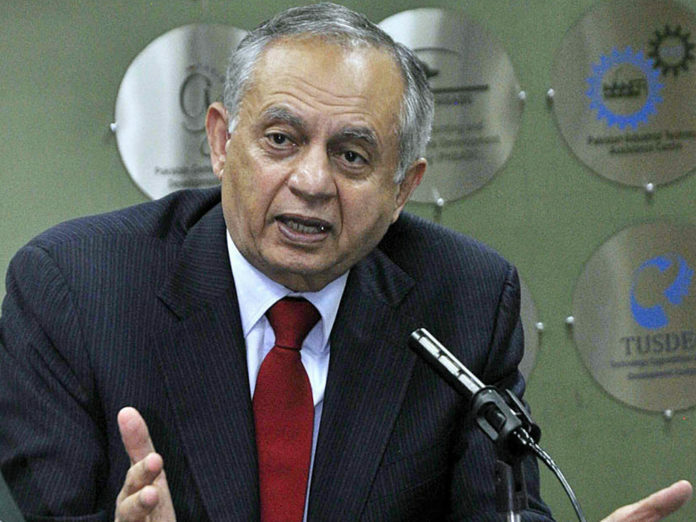 “I have informed the prime minister that enhancement of exports and investments in the country is not possible as long as the existing policies are not replaced,” Razzak Dawood said. The committee asked the Ministry of Commerce to take immediate measures to tackle the issue of under-invoicing of IT products in the country. The committee directed the Customs member to present a detailed paper in then days on the procedures adopted to bring those involved in over or under-invoicing under the tax ambit. The committee was also given a briefing on the recent high-level delegation’s trip to China and the subsequent Free Trade Agreement (FTA) negotiations during the trip, the upcoming STPF 2018-23 and import and export performance of Pakistan for the 1st and 2nd quarter of Financial Year 2018-19. The commerce secretary, while briefing the committee, said that at least 30 memoranda of understandings (MoUs) were signed during the recent visit to China while majority of the MoUs would be formal agreements. He said that the ministry has consulted ASEAN countries for tariff concessions. “We were ready for tariff concession on 90 per cent items but later, after consultation with local industries, we agreed on only 17 per cent items,” he informed the committee.